A wedding day use to be the one day you could go on a sabbatical from phones and social media. Friends and family who weren’t able to make it or weren’t invited had to wait for the official wedding pictures to view pics of the wedding. But the W Hotel, New York has changed the game with their new wedding service – the “Social Media Wedding Concierge.” When you get married at any of the W Hotels in New York, on top of the videographer and photographer you can now make your wedding social for a price tag of $3,000. Good news for social media experts, “Social Media Wedding Concierge” is a real title! Why didn’t I think of this??!! - Live tweeting of the ceremony and reception - Instagram photos and videos and Vine videos - Curating a unique wedding #hashtag - Encouraging guests to utilize hashtag and handles as they post to social media - Set up and maintenance of Wedding Blog before and after the big day - Curating registry wish list and dream honeymoon Pinterest boards to inspire couple - Wedding social media recap for the couple - a Shutterfly book complete with social media highlights from the planning process and a collage of the best tweets and instagrams sent during the wedding. I guess you can also look at it this way, you don't have to feel bad for not including the cousin you haven't seen in two years - because you could have her use your wedding #hashtag and view the live social media feed. Maybe I should add the service to my wedding offerings - a basic package for only $500, and a premium package for only $1,200. So what do you think of the W Hotel's new way of getting rid of the shameless selfies? 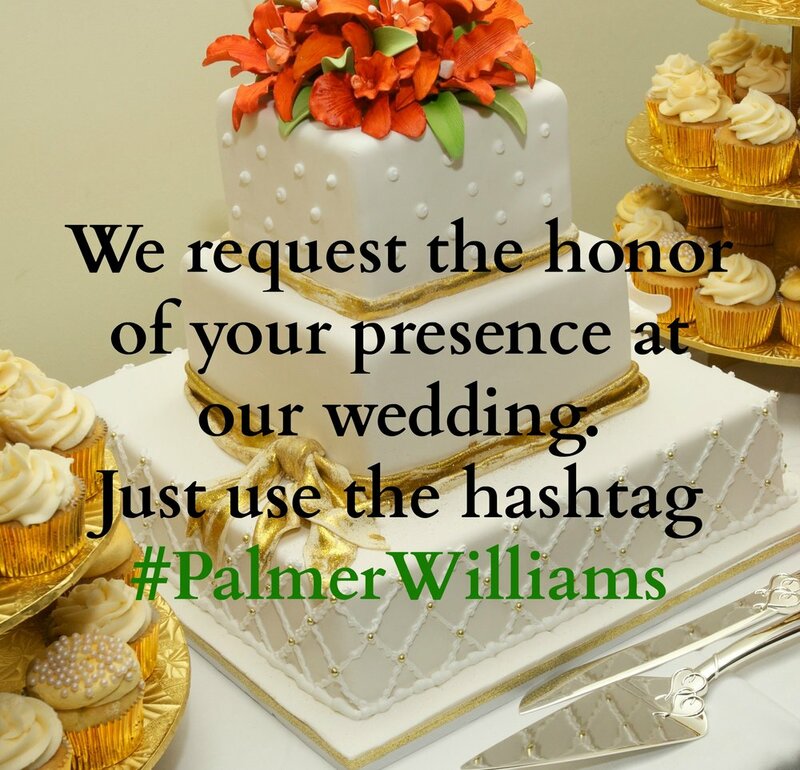 Would you pay $3K to live-tweet your wedding? Are You Too Smart To Be In The Relationship You're In?